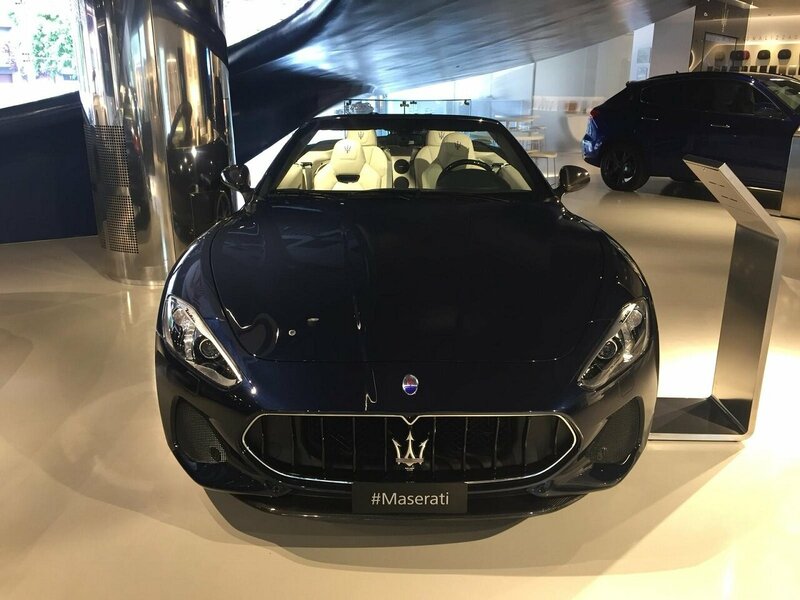 Italian Factory Motor Tour organizes the Maserati Factory Tour and Maserati Showroom Tour and offers you the chance to get into an exclusive luxury car world with very high sports performance. 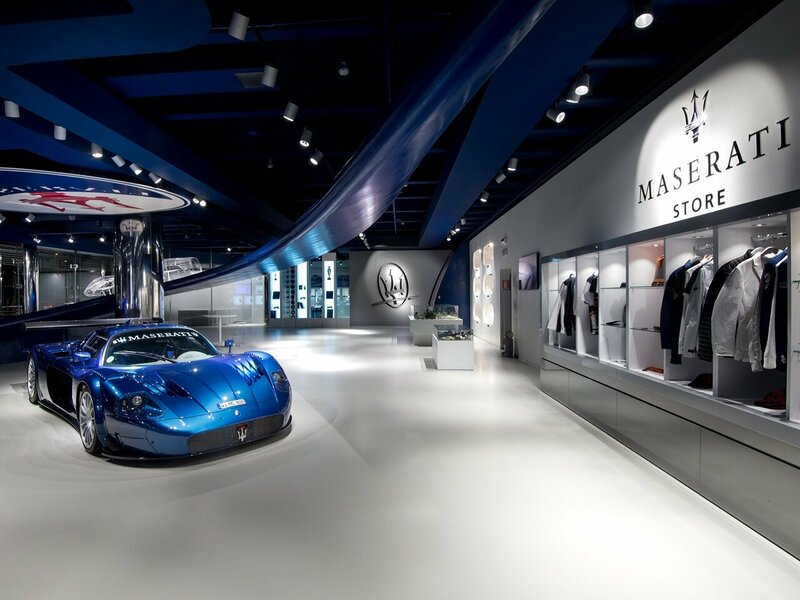 The visit to the Maserati Factory due to the high number of visitors depends on the availability of bookable place. 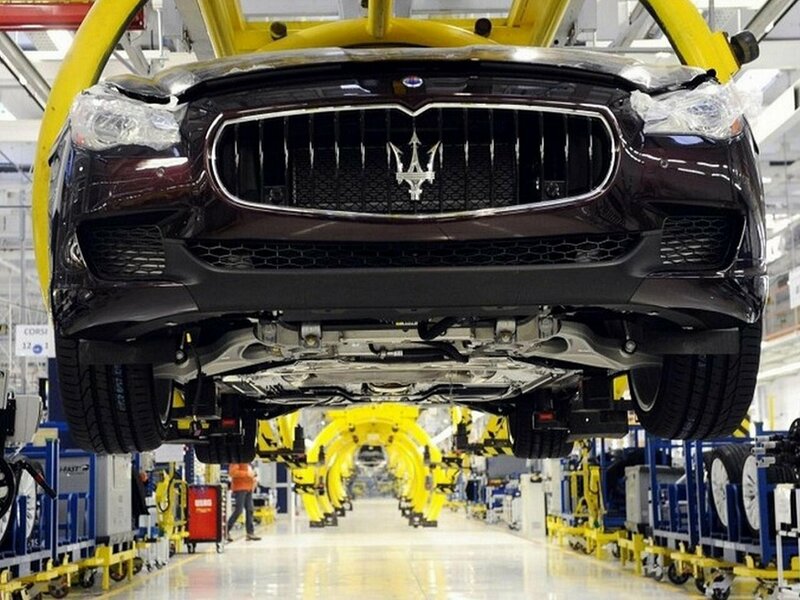 MASERATI FACTORY was founded in Bologna in 1914 and moved in 1937 to the current site in Modena just a stone’s throw from the old city centre and from the Enzo Ferrari Museum. Inside the Factory and the Maserati Showroom, you can admire cars currently in production, a modern car configurator and a historical diorama: the Maserati Factory Tour and Maserati Showroom Tour includes a welcome reception and historical introduction in the recently renovated showrooms prior to a guided walk around the assembly line. It was on December 1st, 1914 in Bologna that the Maserati Brothers founded Maserati, a marque destined to go down in motoring history. 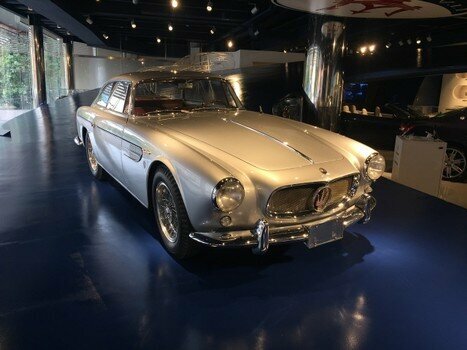 Since then, Maserati has played a consistently important role in the history of sports car culture and its development. Over a century of activity has brought with it glorious achievements, both on the road and the track, as well as more challenging times, which have helped forge the company’s character and personality. Maserati is now a global brand operating in over 70 markets. The Trident is the symbol of a myth: the badge used on all racing cars in Maserati’s history, has remained constant throughout the evolution of the brand and its style, technology and performance, accompanying all the victories and successes of Maserati cars. A figure of iconic importance in Maserati’s history has dominated Piazza Maggiore in Bologna since the sixteenth century. It was the city’s Fountain of Neptune that inspired the Maserati Trident logo, symbolising both Bologna itself and the automotive brand. trident symbolising strength and vigour. The red and blue that accompany the design are the colours of the banner of the city of Bologna, where Officine Maserati was located at that time. Inseparably linked to the brand, the Trident underlines the exclusive status of the firm’s cars and their identity as masterpieces of elegance, luxury and sports car performance.